Well. It finally happened. 205 LIVE had a less than stellar episode, and we can only point fingers at someone with eight abs. On NXT, we found out that Nikki Cross KNOWS SOMETHING. 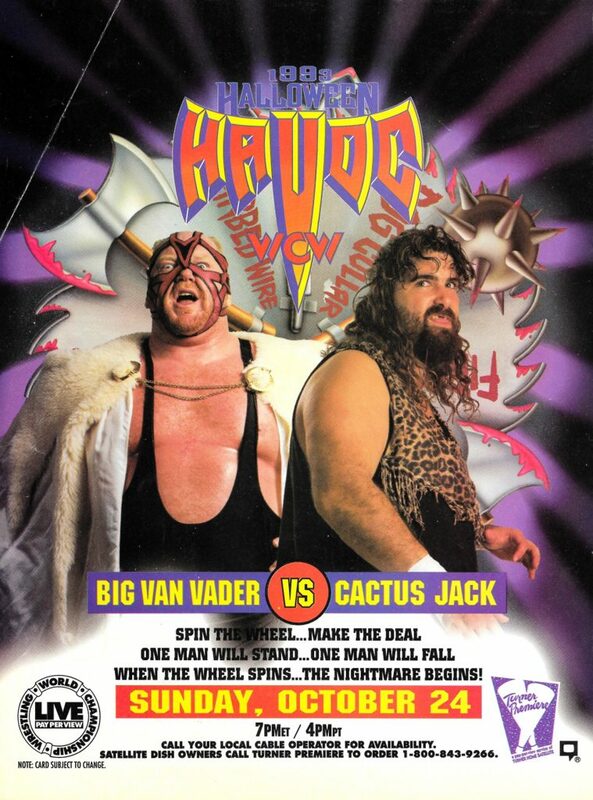 Then, we ventured back to 1993 to watch CACTUS JACK vs. VADER from HALLOWEEN HAVOC! We also answered some questions from Facebook, and talked about the state of NJPW!